Did you know that National Look On The Bright Side Day lands on the shortest day of the year? This day is designed to encourage people to see that all things have a sunny side since December days usually consist of gloomy weather. Are you the type of person who struggles to look on the bright side when times get tough? Do you wonder what you can do to get you out of that negative mindset? You’re not alone. We all experience trying times that test our sanity, strength, and courage. Well, today is National Look On The Bright Side Day! 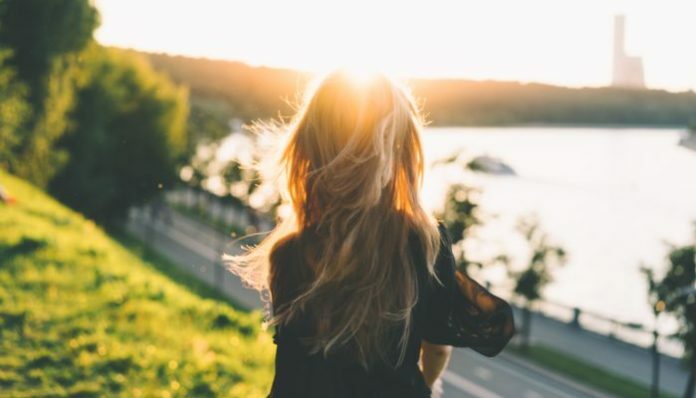 So, in the spirit of keeping on the sunny side, here are some great ways to look on the bright side of life whenever you may need a friendly reminder. Most people make a pros and cons list to help make difficult decisions. For example, when choosing between three houses, some people will make a pro/con list to determine which one will best meet their needs. When you make a pros and cons list to help you look on the bright side, it will be highly rewarding. At the beginning of the month, start writing a list of all the positive things that you have accomplished. At the end of the month, look back on all you’ve listed. You may be surprised by how much you’ve have actually achieved. This kind of list serves as a constant reminder of how many positive events happen in your life. Seeing the positivity outlined in black and white just may make you smile. When you start writing on the “con” side of your list, don’t let it get you down! Think about that side as a goal to work towards for the next month. Remember, no one is perfect; we all have “cons” in our lives. You are not alone. Having a strong support system is key for most people. We all need someone to talk to and lean on once in a while. Some people may need a little more support- that’s just fine! Most people have a list of friends or family that they feel comfortable discussing personal matters with. These people are typically trustworthy, supportive, and great listeners. They are the people who you feel most comfortable around. Having a strong support system helps foster a positive outlook on life because these friends can keep you grounded. Your support system can also remind you to look on the bright side even when you are struggling. These people love you unconditionally and always see you in your best light. It is also important to support your friends when they need you. Some people may be more open to letting you know when they need your help; others may not reach out unless you make the first move. This is why it’s crucial to check in with all the people you love once in a while. All it takes is a simple text message or phone call to remind people that they are important and you care about them. With these two ideas in mind, I hope you can look on the bright side with more ease… even when times get tough. It’s important to have ways to stay afloat and survive the storms of life. Just remember, there is always a bright side to life!